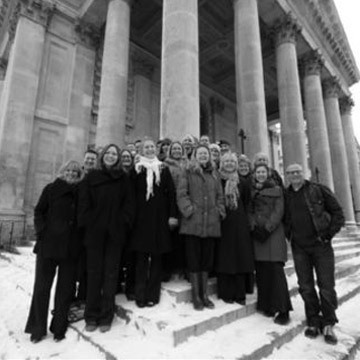 Founded in 1963, NLS are one of London’s most exciting vocal ensembles. They perform most frequently at St Martin-in-the-Fields on Trafalgar Square but recent concerts have taken them to a variety of venues in the capital, including St James’s Piccadilly, St Paul’s Covent Garden, St James’s Sussex Gardens and Kings Place. 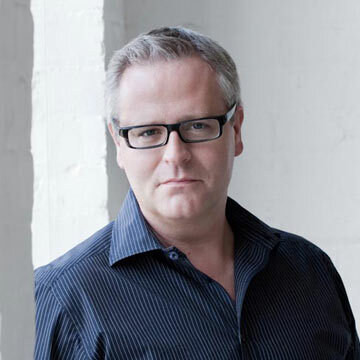 Ivor has conducted a number of leading orchestras including the Royal Philharmonic Orchestra, the Royal Liverpool Philharmonic, the City of London Sinfonia, the London Mozart Players and the Hanover Band. He regularly performs at major London venues including the Royal Albert Hall, the South Bank, the Barbican and St Martin-in-the- Fields.